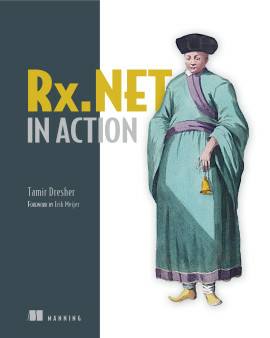 Keep a copy of this book handy to put Rx.NET into action! 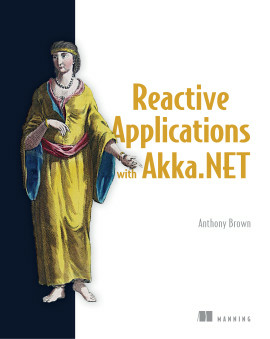 Rx.NET in Action teaches developers how to build event-driven applications using the Reactive Extensions (Rx) library. Modern applications must react to streams of data such as user and system events, internal messages, and sensor input. 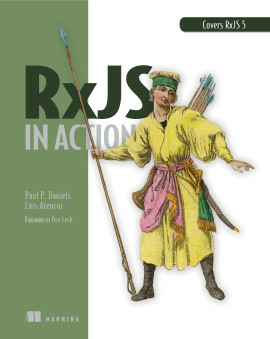 Reactive Extensions (Rx) is a .NET library containing more than 600 operators that you can compose together to build reactive client- and server-side applications to handle events asynchronously in a way that maximizes responsiveness, resiliency, and elasticity. 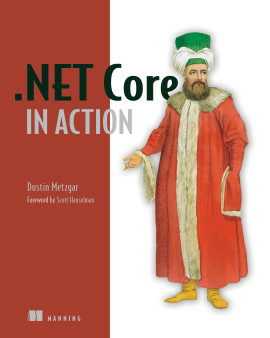 Rx.NET in Action teaches developers how to build event-driven applications using the Rx library. 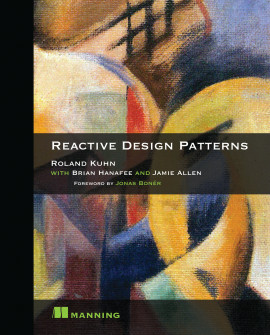 Starting with an overview of the design and architecture of Rx-based reactive applications, you'll get hands-on with in-depth code examples to discover firsthand how to exploit the rich query capabilities that Rx provides and the Rx concurrency model that allows you to control both the asynchronicity of your code and the processing of event handlers. You'll also learn about consuming event streams, using schedulers to manage time, and working with Rx operators to filter, transform, and group events. 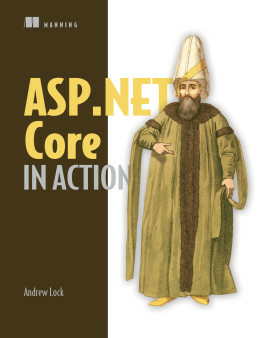 Readers should understand OOP concepts and be comfortable coding in C#. 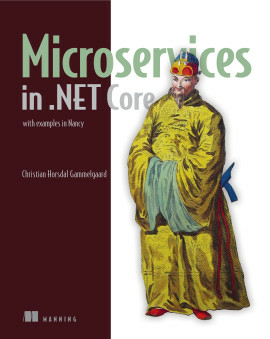 Tamir Dresher is a senior software architect at CodeValue and a prominent member of Israel's Microsoft programming community. 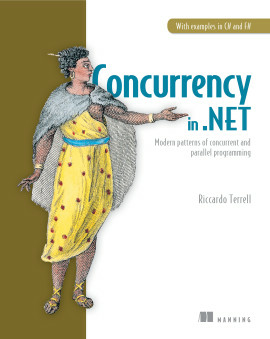 An excellent, deep journey towards true event-driven programming. 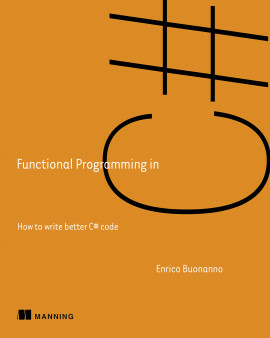 Thorough and comprehensive, with hundreds of code examples. 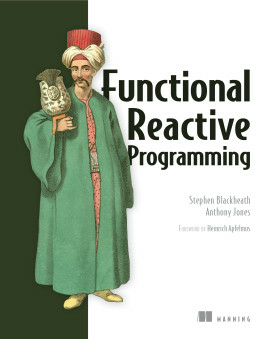 An essential resource to take your reactive programming skills to the next level. 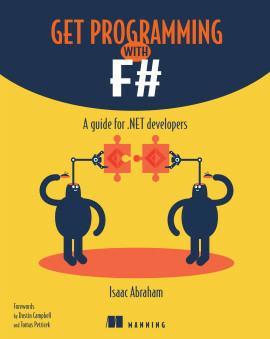 A must-read.